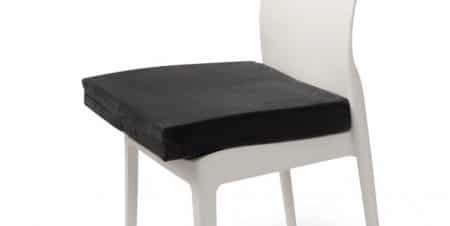 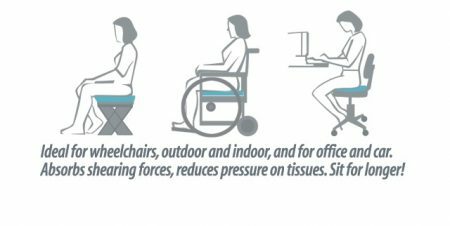 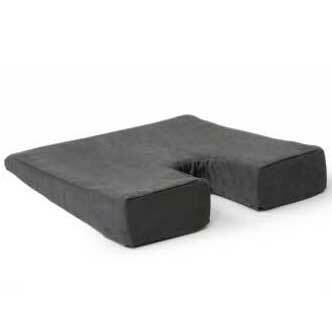 The diffuser cushion is ideal for those people who are in seated positions for an extended period of time. 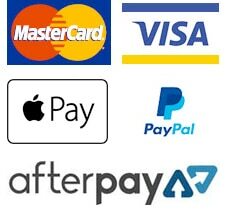 Great for use at home, in the office or even on the go! 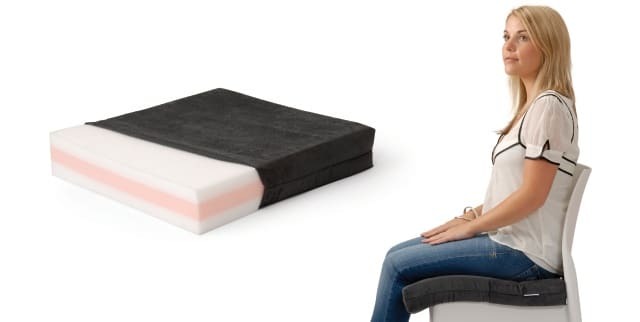 It offers maximum pressure relief by diffusing your body weight. 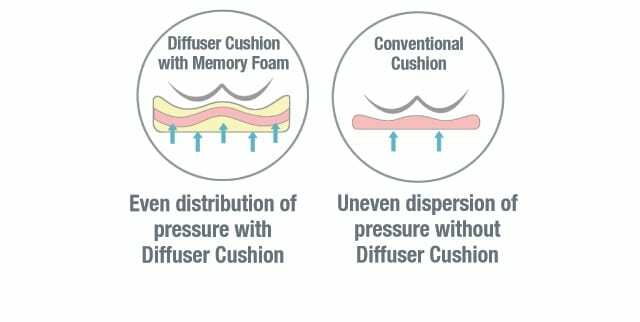 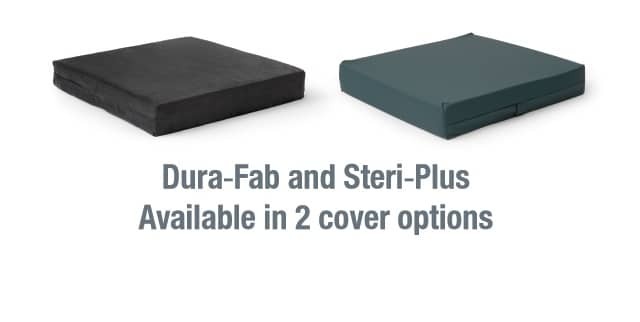 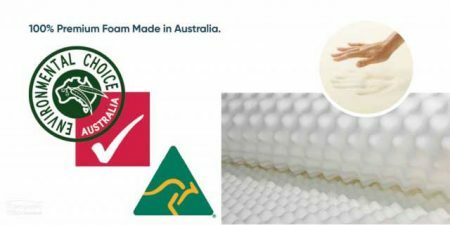 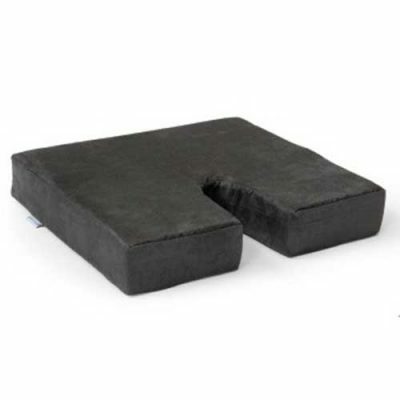 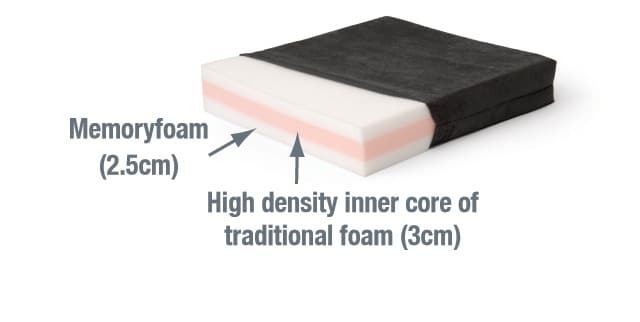 By combining a premium density memory foam with an inner core of heavy duty traditional foam the diffuser cushion maintains its support and strength constantly. 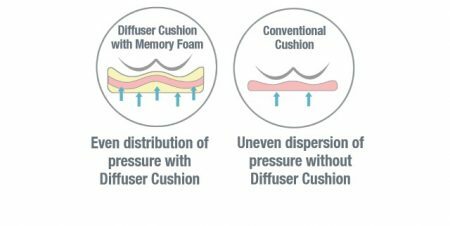 Our diffuser cushion is made with the highest quality materials. It has an absorbent and breathable surface. 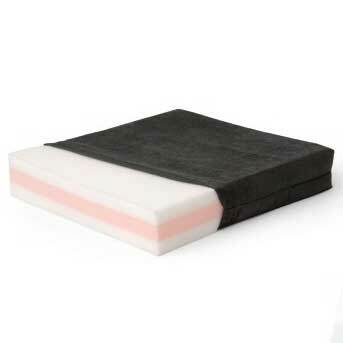 It can be very easily cleaned and sterilised.